Please note this item is ordered on demand from the supplier, and may take longer than our usual 3 - 5 working days to arrive. 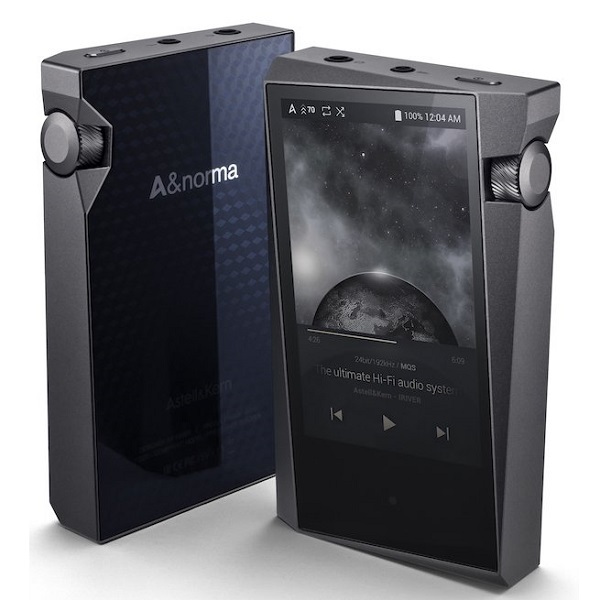 A&norma SR15, Hi-Fi Standards Redefined. Cirrus Logic has built its reputation as an expert in audio IC (Integrated Circuit) chips and solutions for more than three decades and has established its distinguished recognition in the audio industry.Specializing in low power ICs for audio and voice signal processing applications, Cirrus Logic's products span the entire audio signal chain, from capture to playback, providing innovative products for the world's top smartphones, tablets, digital headsets, wearables and emerging smart home applications. 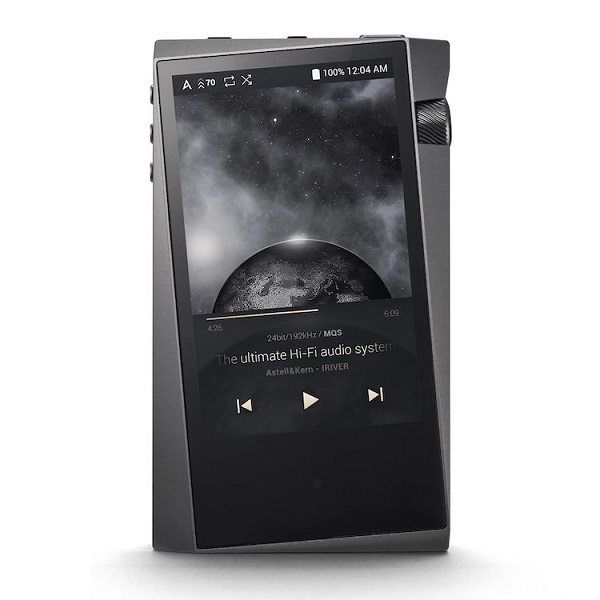 Now they have introduced the MasterHIFI™ chipset solutions for excellent audio reproduction performance. 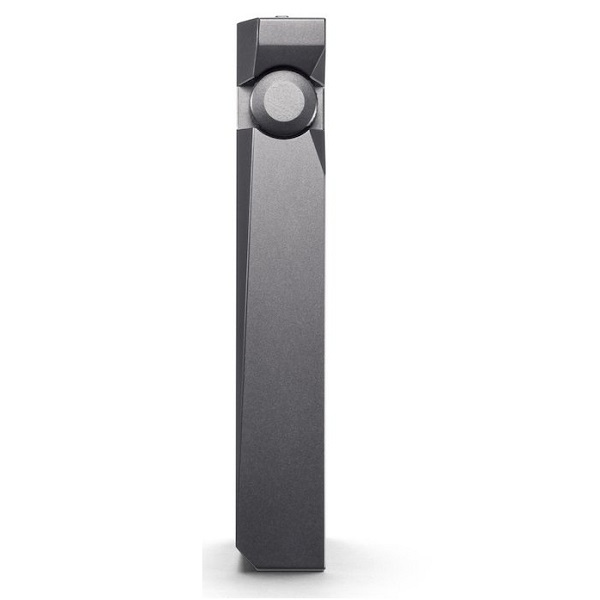 MasterHiFI™ class designation is only given to their chipsets that meet their highest audio performance standard. 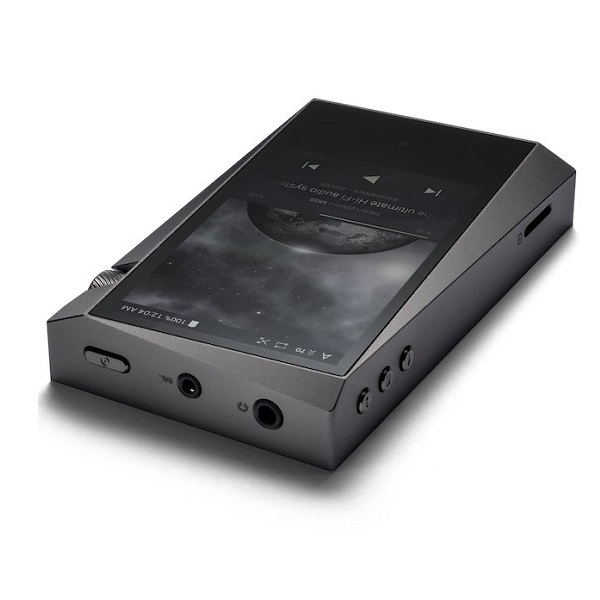 It will deliver your music as the musicians and producers wanted you to hear it. DSD is native up to 64 MHz and DSD 128 MHz is converted to PCM for playback. * 32-bit, 384 kHz is downsampled to 24-bit, 192 kHz, and 32-bit, 352 kHz is downsampled to 24-bit, 176 kHz for playback. 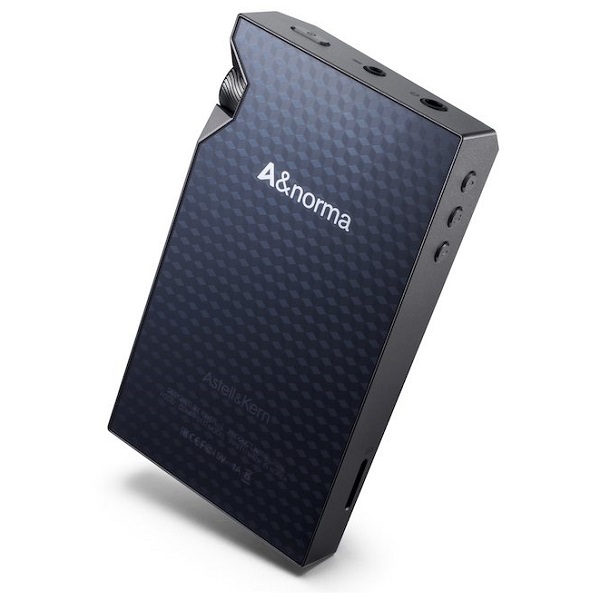 A simple USB connection will allow the A&norma SR15 to be used as a digital music storage device and or pre-amp to output digital audio through USB. 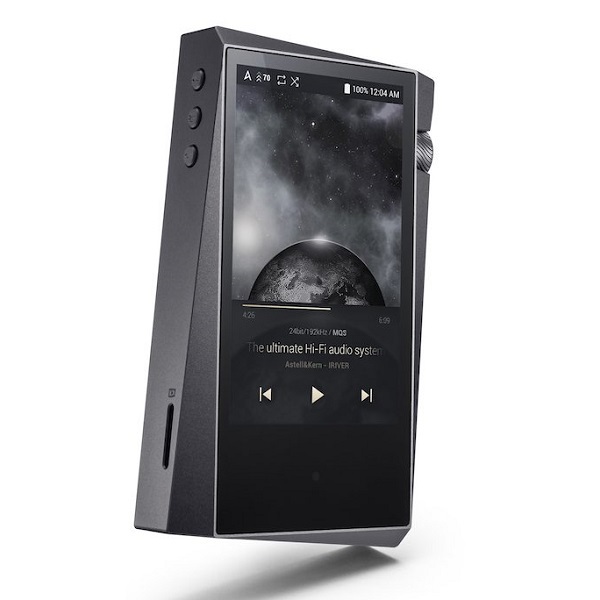 The A&norma SR15 transfers DSD in native format through DoP (DSD over PCM) and converts DSD to PCM for output for external USB Audio that do not support DoP. * USB audio (Digital Out) output is available only when an external device can accept digital input through USB. * DoP (DSD over PCM): This is the standard for transferring DSD data to a USB interface and sends DSD data by mounting them onto PCM data frames. * The type of OTG cable to connect the SR15 with a portable amp differs depending on the specs of the amp. An OTG cable is not included in the SR15 package. 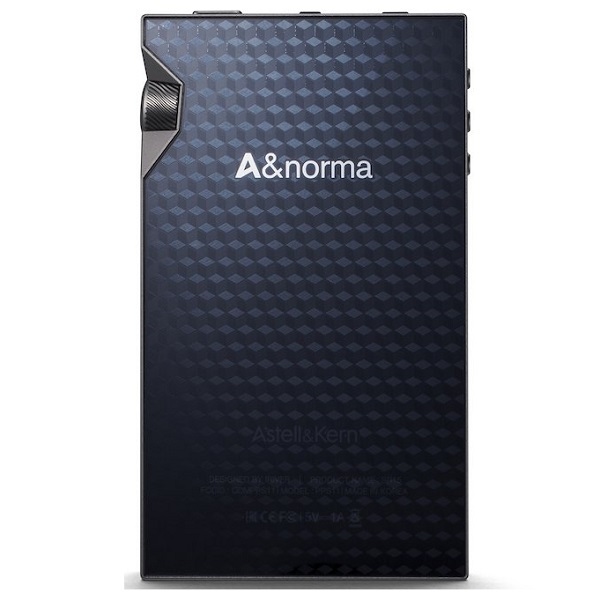 A&norma SR15 was inspired by a composition of interconnected rectangles. The slight angle and precise, mindful alignment show the empty space and tones that fills the space. From any angle, or either hand you hold your device, it does not hinder the display screen and offers the best grip.